At WeldingChamps we love welding. 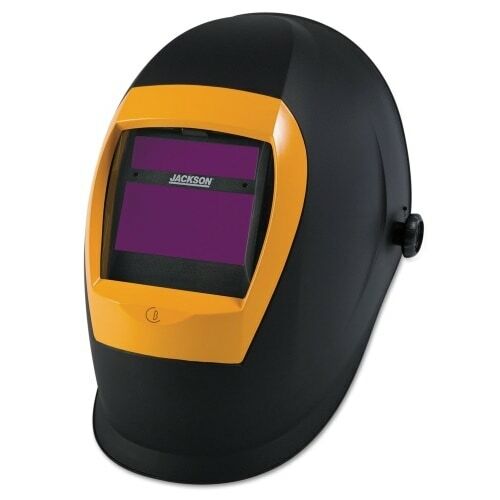 We’ve been welding for years, and have always had a passion for it. 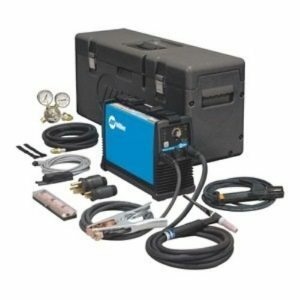 On our blog, you will find sneaky tips and tricks when welding, and you will also find buying guides. 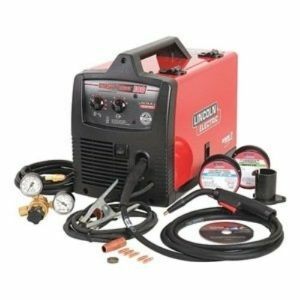 So if you’re looking for a new TIG welder, Plasma cutter, MIG welder, or whatever, then you’ve found the right place. 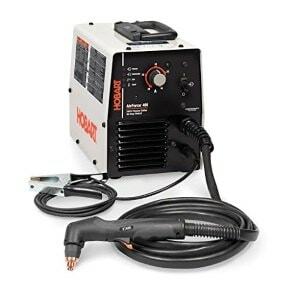 TIG vs. MIG Welders: What’s The Difference?